Be prepared to take on your next adventure with our 2019 Honda Fit LX hatchback shown in Lunar Silver Metallic! 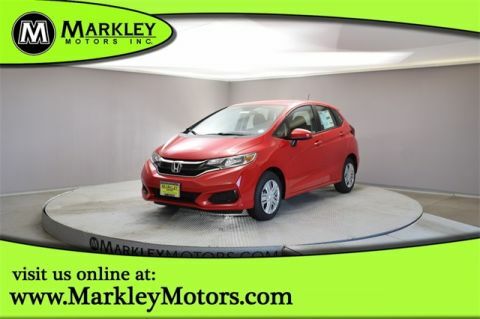 Our spirited Fit exudes confidence as it is powered by a 1.5 Liter 4 Cylinder offering 130hp paired with a fun-driving 6 Speed Manual transmission. This spunky Front Wheel Drive hatchback can achieve up to a mind-blowing 40mpg. Our athletic Fit immediately greets you with 15 inch wheels with full covers, LED brake light, body-colored power mirrors and rear roofline spoiler. Once inside the cabin you will be impressed with the 60/40 split Magic Seat that fold flat into the floor for maximum cargo space. Connect with your friends, family and coworkers safely via Bluetooth. Turn up the tunes on your amazing 4 speaker audio system with 5-inch color LCD screen by using the illuminated steering wheel-mounted controls. 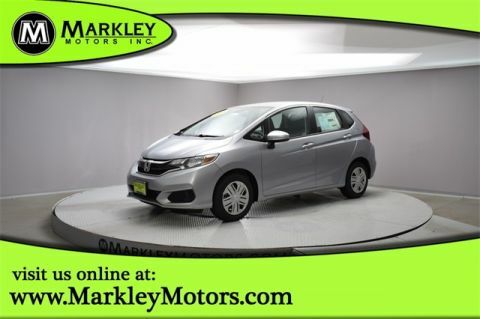 Load up the Fit with your crew or lower the rear seat and take a quieter ride when loading up the cargo area. 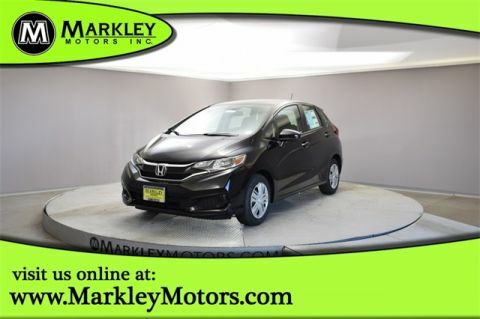 Safety is a priority at Honda with advanced features such as a multi-angle rear view camera, hill start assist, and 6 airbags, so you have that peace of mind as you sit back and appreciate the ride ! Print this page and call us Now... We Know You Will Enjoy Your Test Drive Towards Ownership! We Value You As A Customer And Look Forward To Showing You What The MARKLEY DIFFERENCE Is All About. We've Been In Business For 82 Years For A Reason! Call Us Now At MARKLEY MOTORS At 1-970-226-2213.